Nelson and Colne College’s strong alumni network are continuing to inspire and motivate current students with their success stories. NASA scientist John Spencer recently returned to NCC from his base in Colorado to share his journey since leaving College and to encourage aspiring scientists to think about their future and the array of career options available to them. He delivered a fascinating presentation on his career to a packed auditorium in the college’s Theatre, before visiting the Science department where he spoke to second year future physicians. 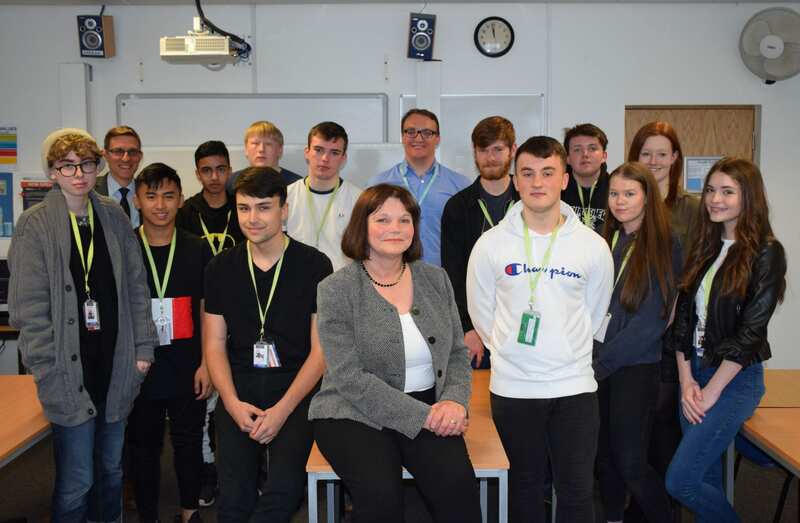 Meanwhile, Burnley MP and Shadow Minister for Health and Social Care Julie Cooper also returned to NCC to speak to students about her journey into politics. She gave an uplifting speech to students to raise awareness on what is possible with hard work and focus, and visited a Government and Politics class where she shared with them her story of how she forged a career in politics and answered questions on her policies. Principal Amanda Melton said: “Our strong alumni network supports and inspires students in their academic studies here at College, showcases positive destinations, and highlights just what can be achieved after starting their career journey at NCC. 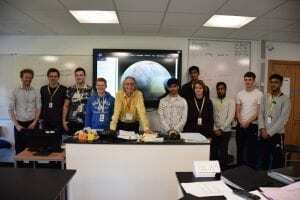 John progressed on to the University of Cambridge after College and he shared his career highlights with students, including his studies of moons of the outer planets and his work on NASA’s New Horizons mission to Pluto. Julie was returning to NCC for the first time since her A Levels, and during her visit fielded questions on topics including whether voting should be compulsory, all female candidate selection lists, the automation of industry and the ‘first past the post’ voting system. In its 2016/17 results, NCC achieved a 99.7% pass rate at A Level and a 100% pass rate in vocational courses. The college is top in the country for 16-18 learner achievement, at all levels, number one in the country for A Levels, based on progress scores, and the number one college in the country for overall Apprenticeship achievement, at all ages and levels. One in five of NCC’s 2016/17 leavers progressed on to a Russell Group university. This year’s Vocational and A Level results will be announced this month, with A Level Results Day taking place on Thursday 16 August. Students wanting to enrol at NCC for a September start can do so from Thursday 23 August – on GCSE Results Day.